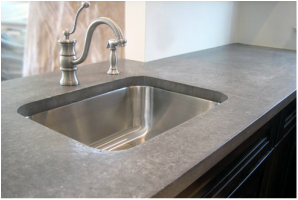 All countertops are custom made to ensure the perfect fit for your project. 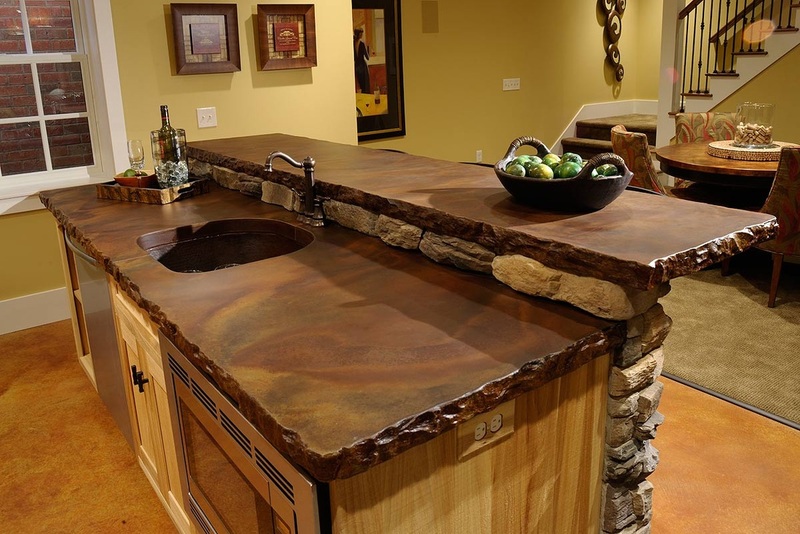 Choose from our extensive selection of integral colors, finishes, and edge designs. 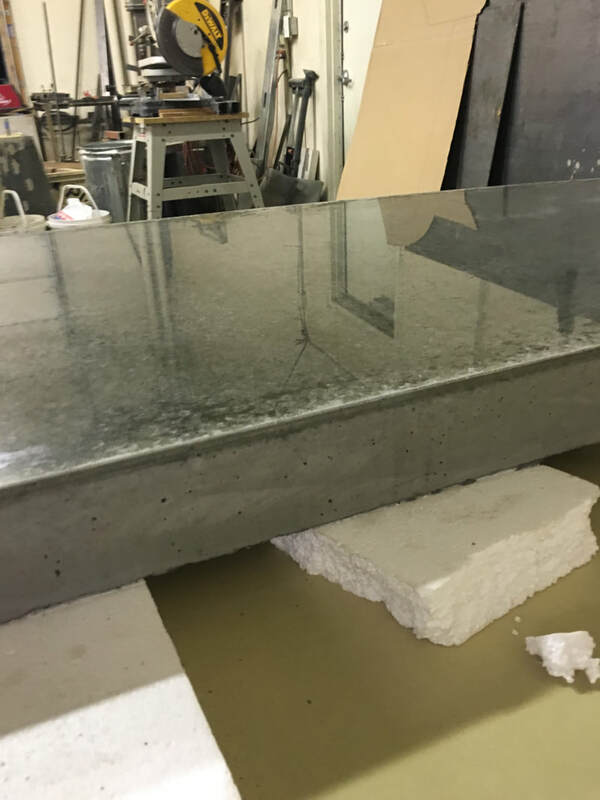 process and our concrete mix to generate the strongest countertops on the market. Contact one of our specialists today for more information.